George is referencing this moment in time. 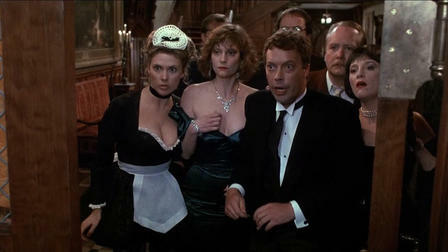 And sorry, couldn't help but interject a Clue quote! "In fact the double negative has led to PROOF POSITIVE"